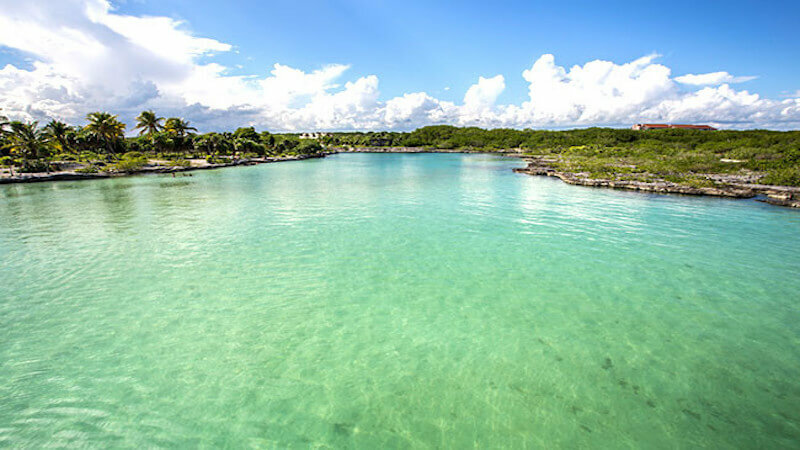 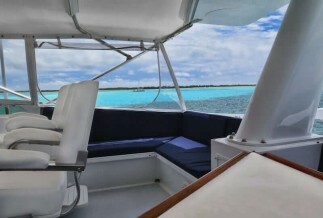 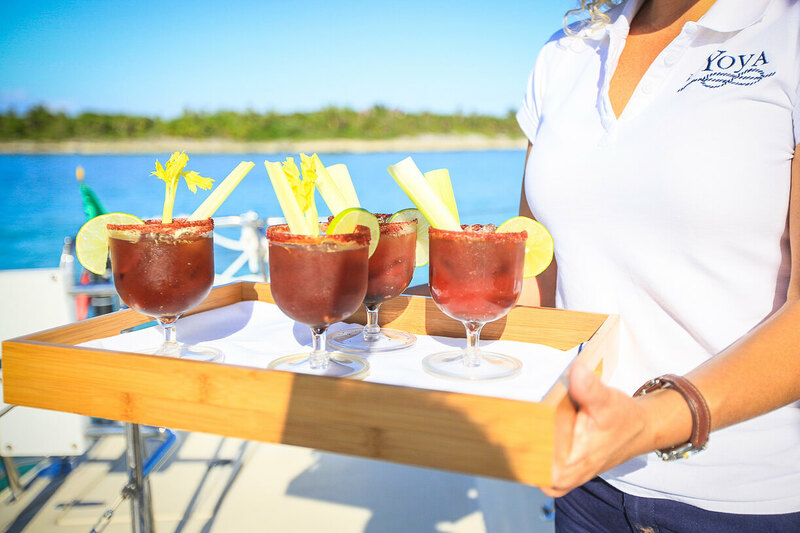 Cruise down to the Tulum Ruins aboard your own private catamaran. 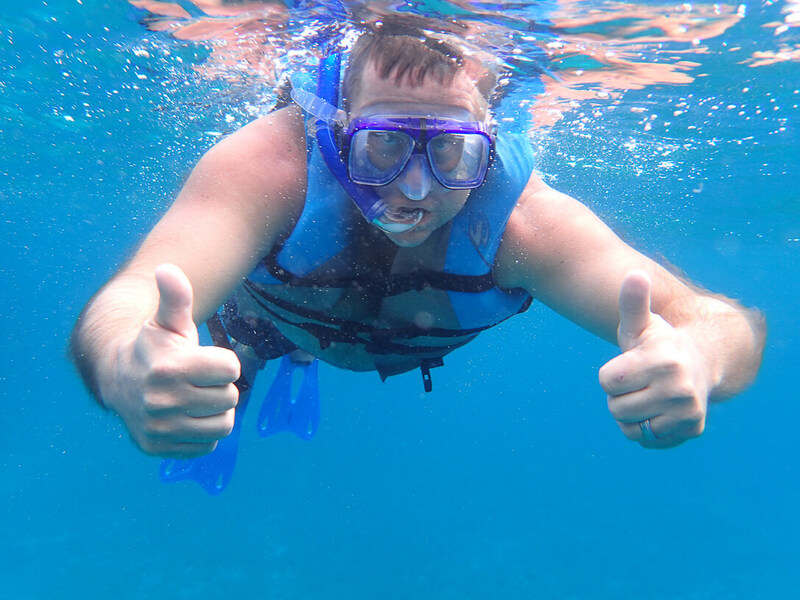 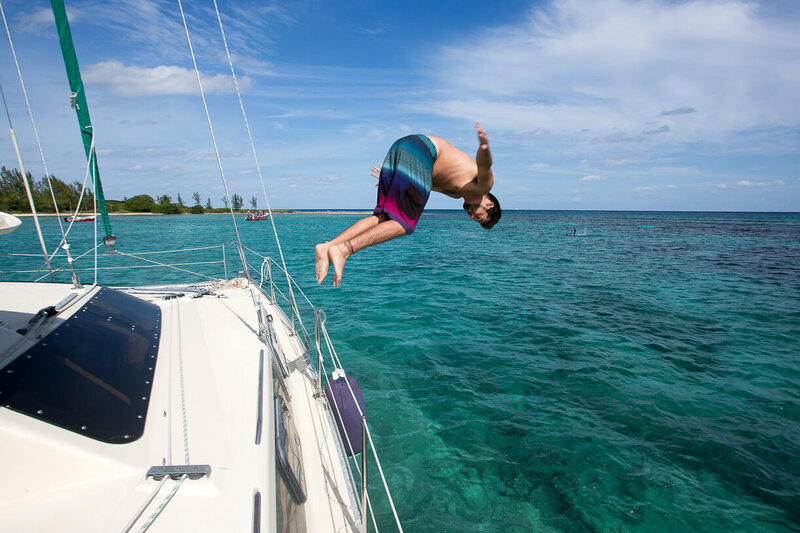 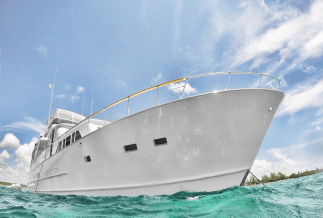 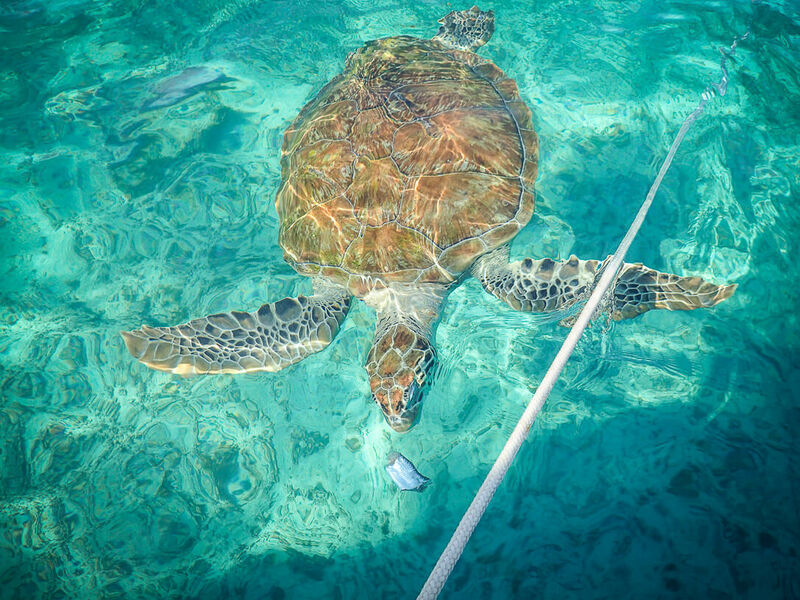 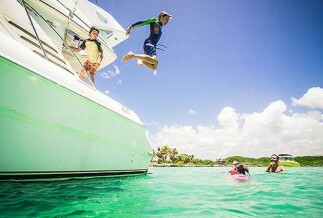 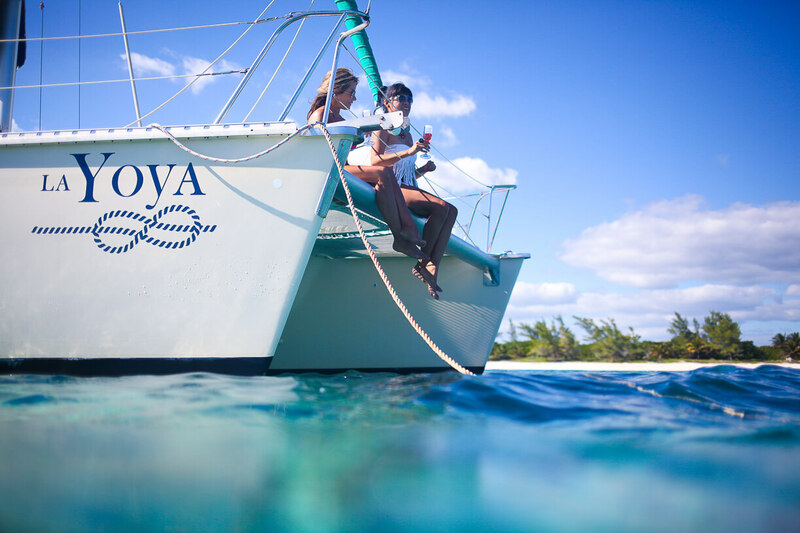 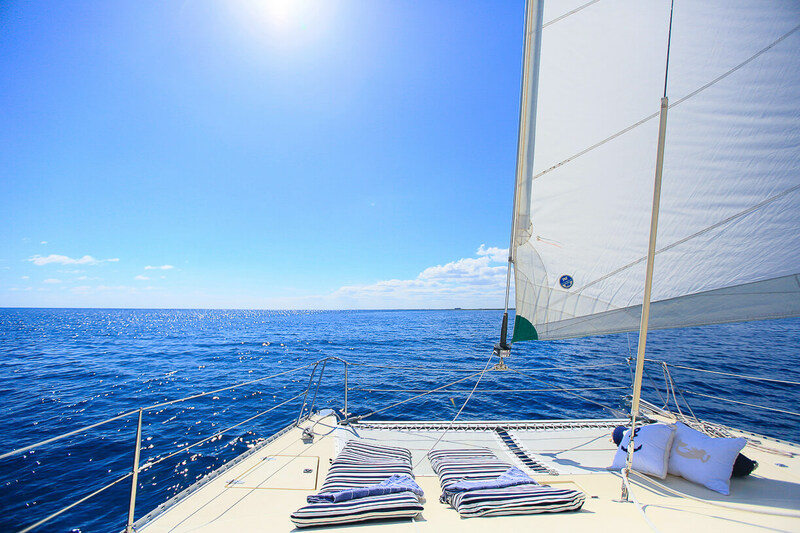 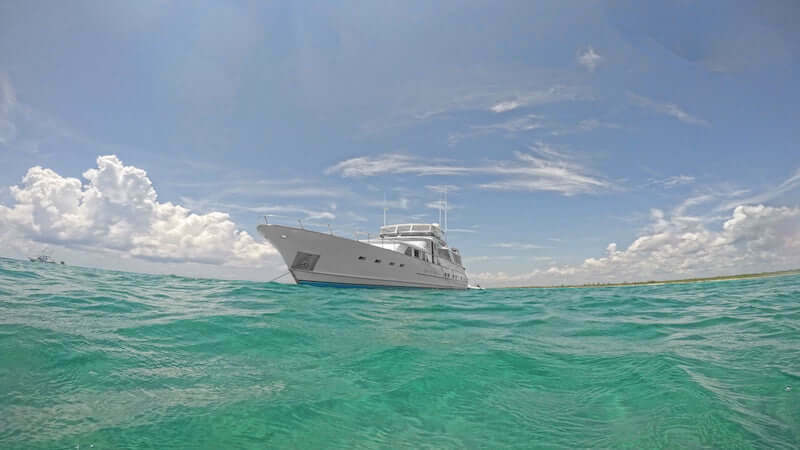 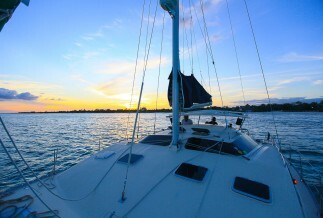 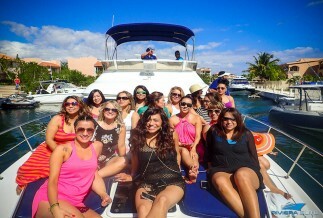 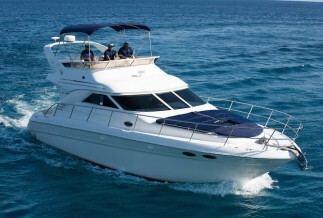 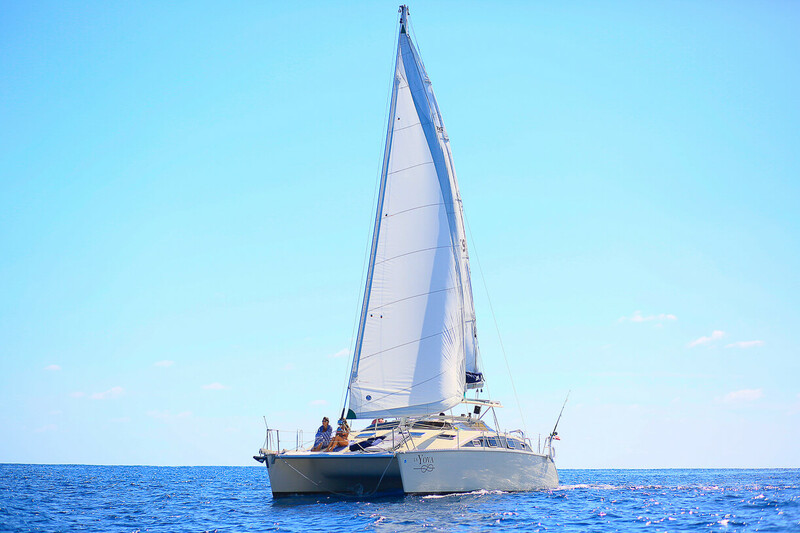 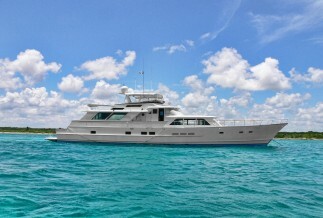 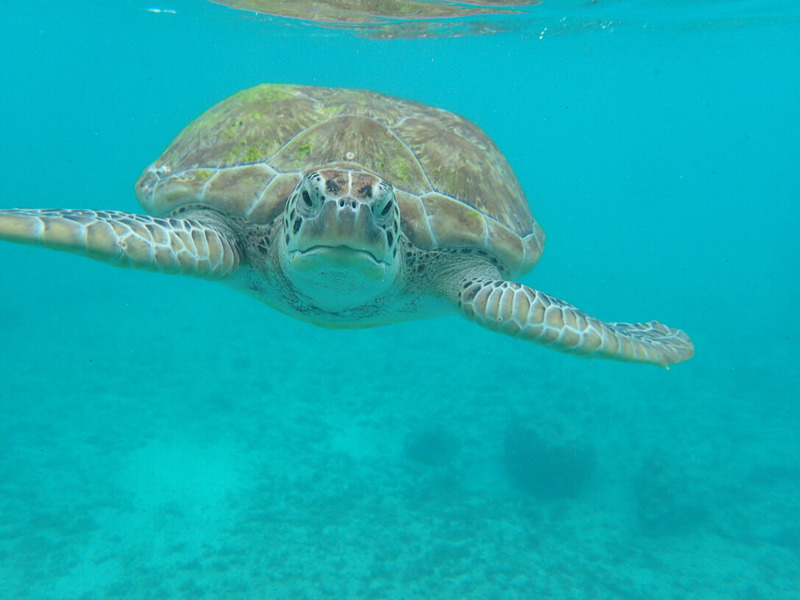 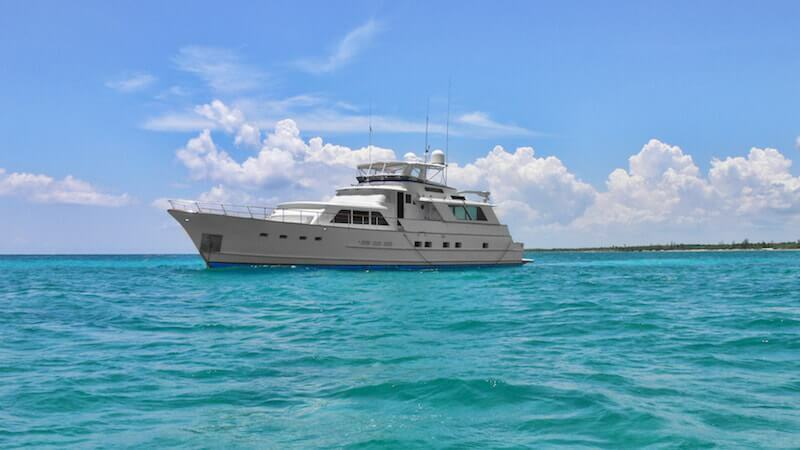 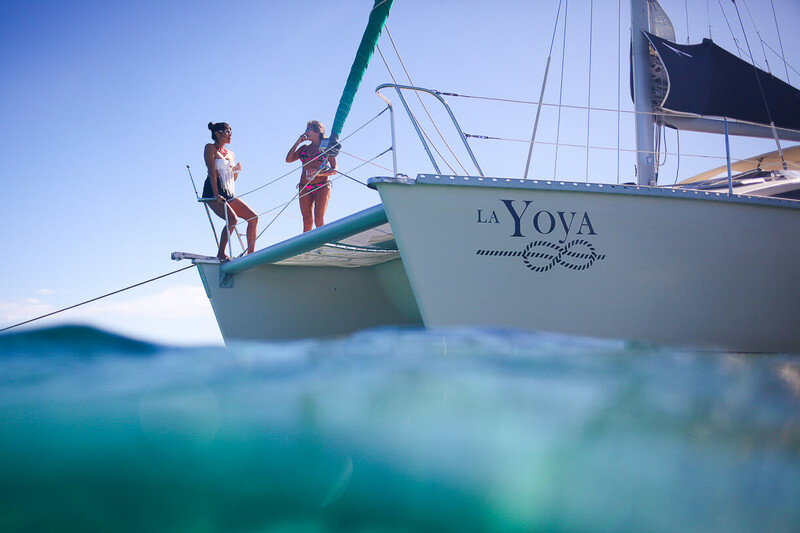 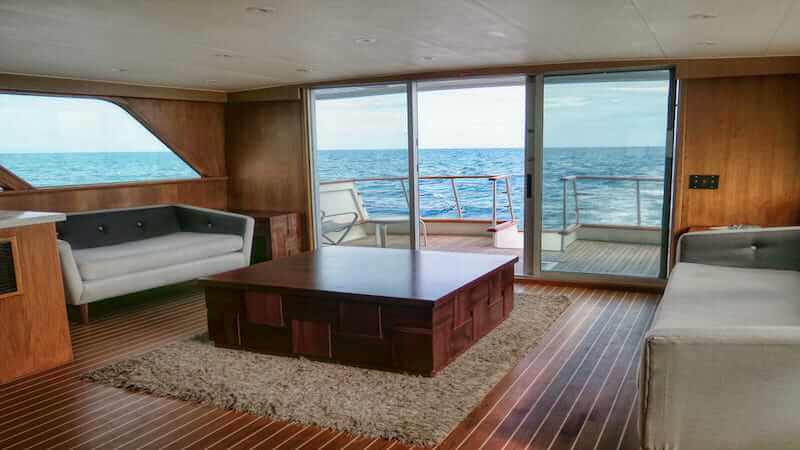 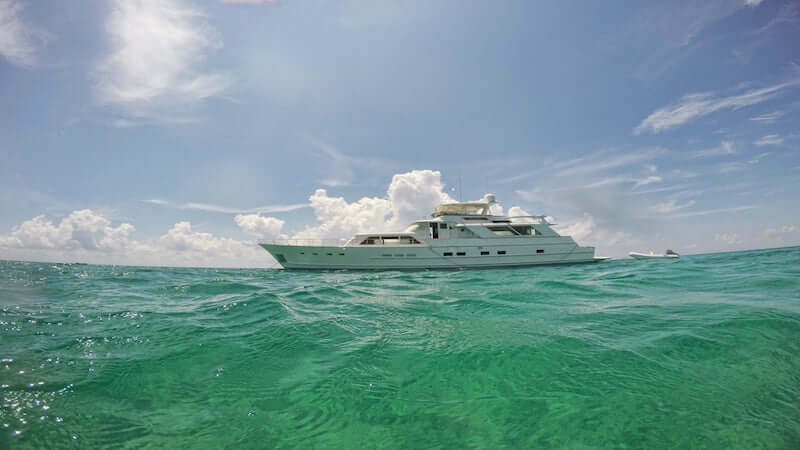 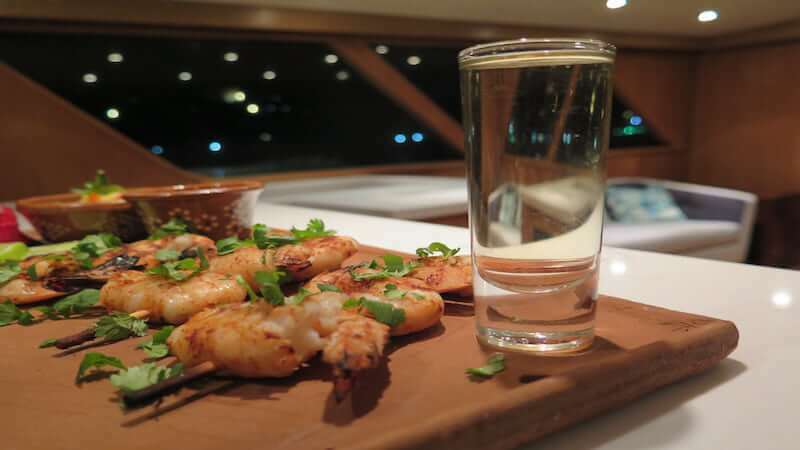 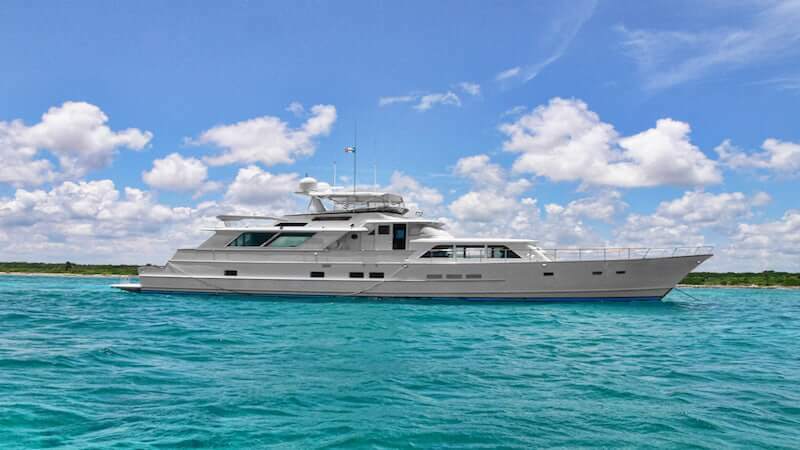 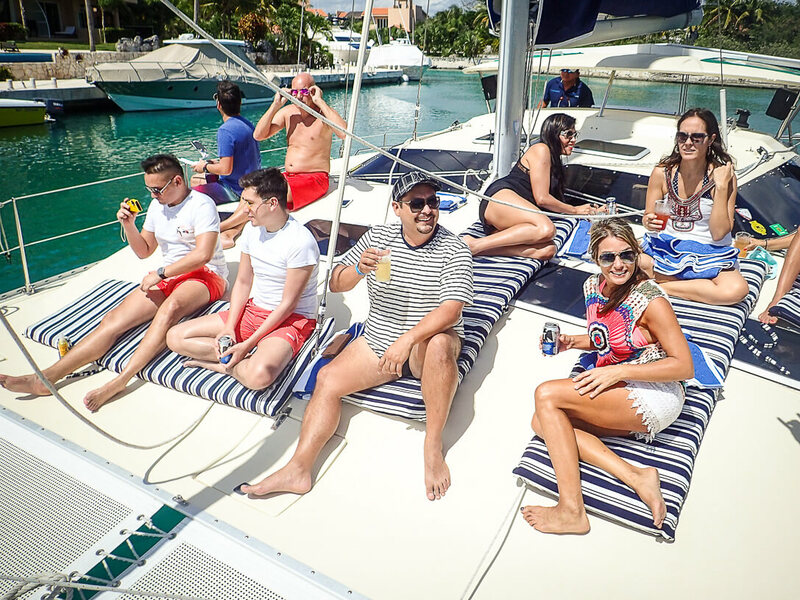 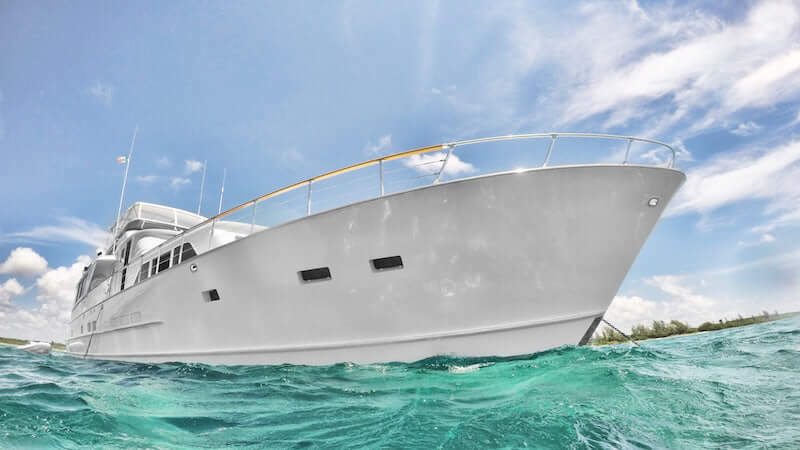 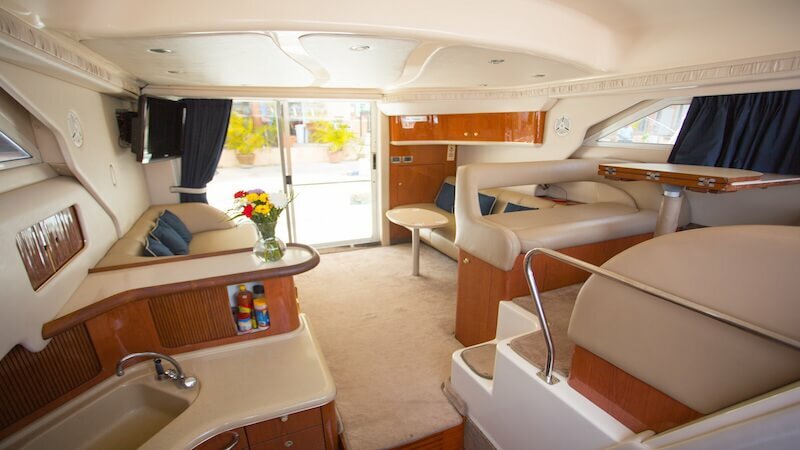 Get 6 hours aboard your very own private yacht sailing to Cozumel. 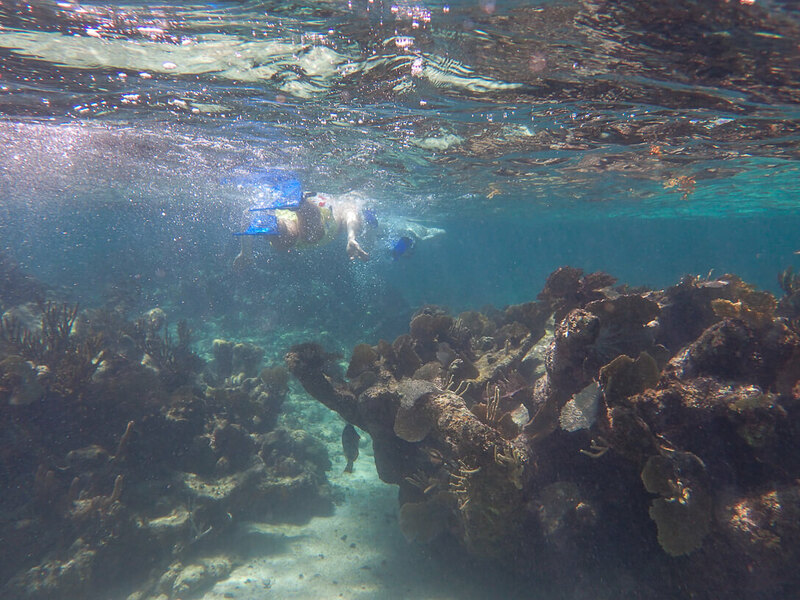 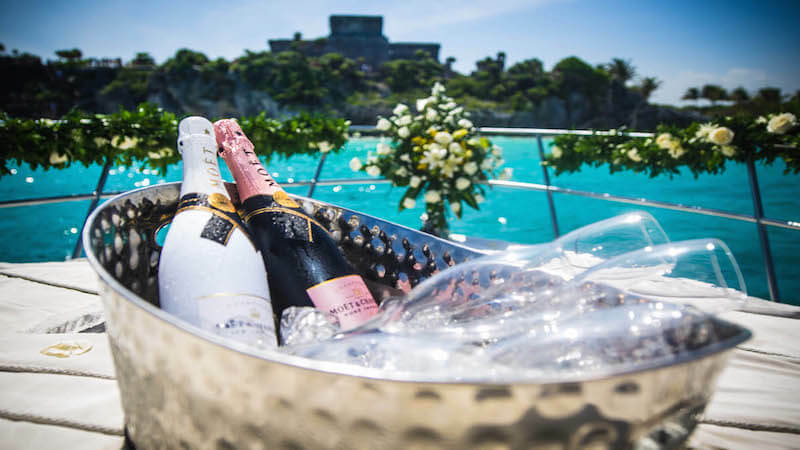 Explore Mayan culture and snorkel at gorgeous El Cielo. From your private yacht, witness mother nature make her nightly performance on this romantic sunset cruise. 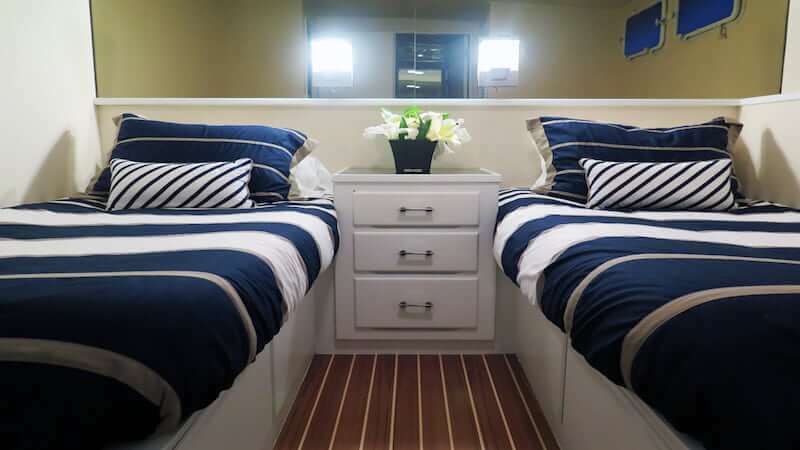 Perfect for bachelor (ette) parties, couples, family reunions, business trips, or just a group of friends looking to have some fun. 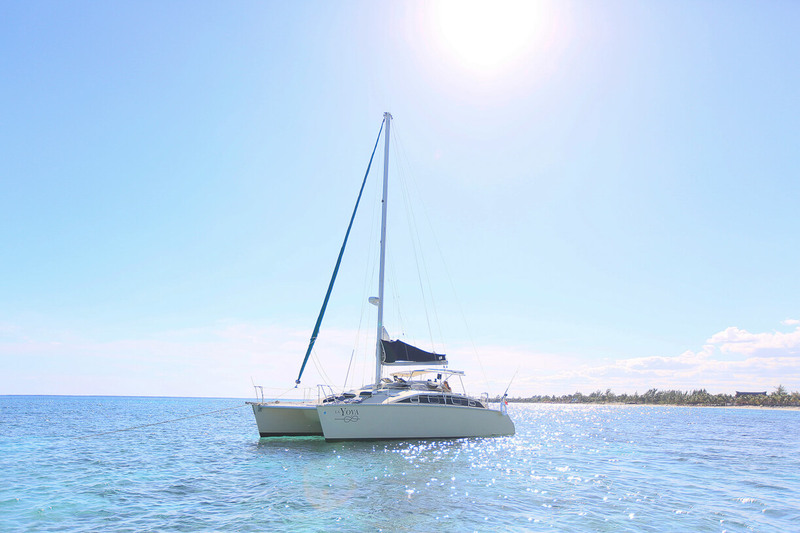 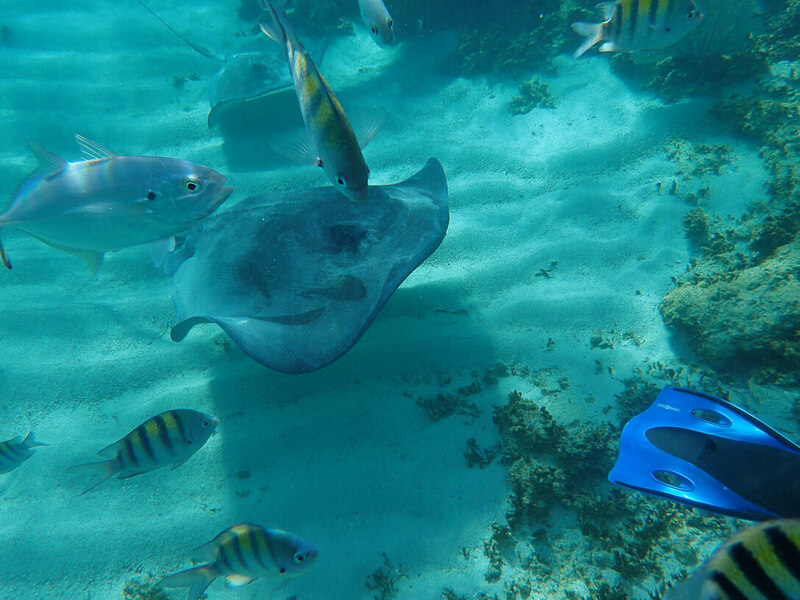 Experience a sublime area of Cozumel known as El Cielo aboard your own Luxury Catamaran! 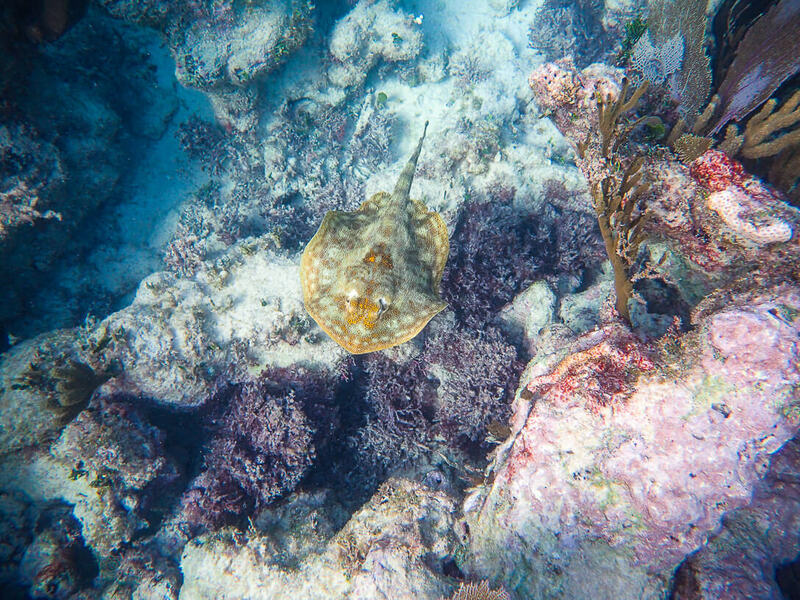 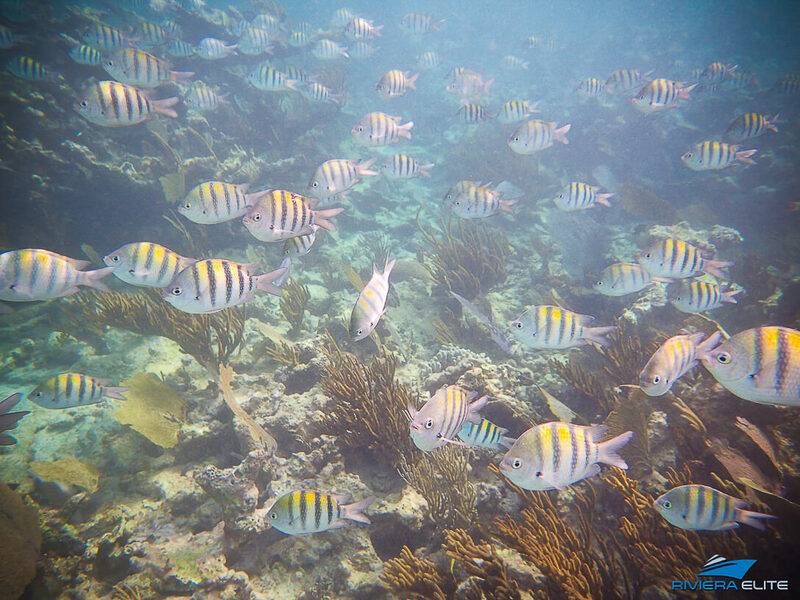 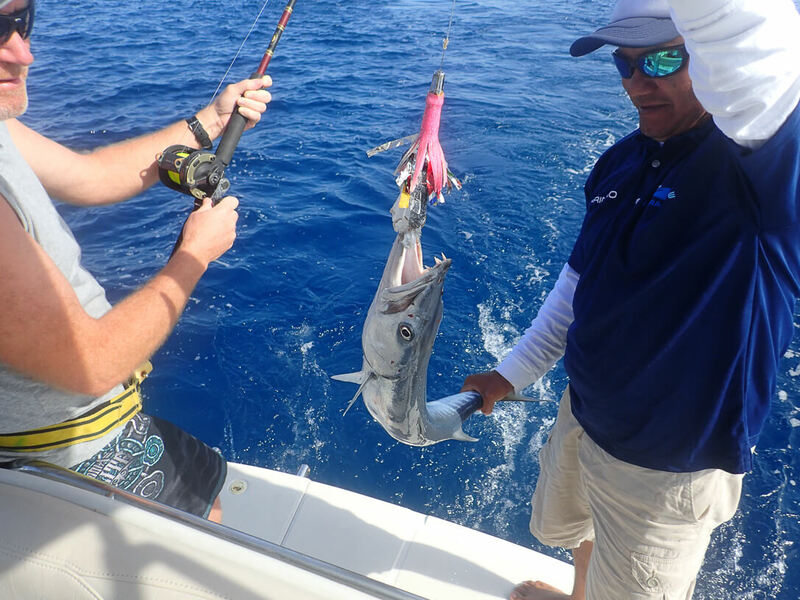 Cruise out from the Puerto Aventuras Marina in the Riviera Maya towards Xpu-Ha reef for approximately 1 1/2 hours before entering La Bocana.